Janine R. (DePew) Adrianson, 89, of Joliet, Illinois, formerly of Battle Creek, Michigan, died peacefully on January 30, 2019, at The Parc Nursing Home. She was born November 21, 1929, in Alma, Michigan, to Charles and Nola (Morse) DePew. After graduating from Alma High School, Janine attended Albion College where she met her devoted husband of 69 years, John Thomas “Tom” Adrianson, who preceded her in death last August. She was a member of the Alpha Xi Delta sorority, the Battle Creek Symphony Women, the National Episcopal Church Women and St. Thomas Episcopal Church. 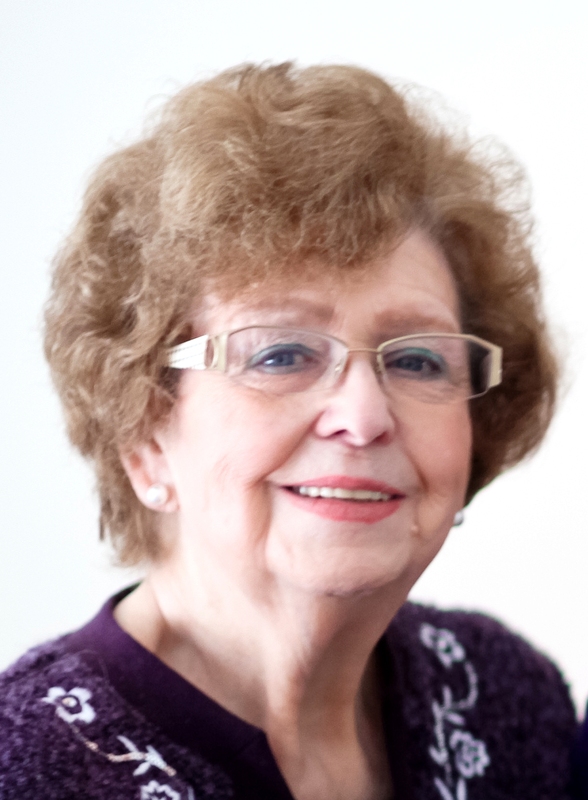 Janine began her career with the Bell Telephone Company then worked with her husband at Commercial Bureau of Credits before retiring from Battle Creek Unlimited. She is survived and will be greatly missed by her daughters Robin Adrianson of Chicago, Lisa (Garry) Gonzales and granddaughter Adrienne Gonzales of Bolingbrook, Illinois, sisters-in-law Mrs. Harley G. (Marilyn Adrianson) Simmons, Jr. and Mrs. Gerald (JoAnn French) Adrianson, along with several loving nieces, a nephew and their families. Memorials in her remembrance may be made to St. Thomas Episcopal Church in Battle Creek. Arrangements are pending.